Our wrought iron gates are easy to install and match our beautiful wrought iron fences. 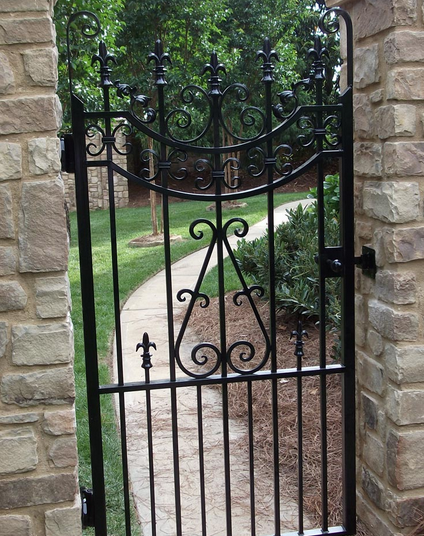 Xinteli offers a wide variety of ornamental wrought iron gates styles. Our wrought iron garden gates create an enchanting entry way into your garden, yard, or commercial property and provide pedestrian access through your fencing. Looking for ideal Wrought Iron Garden Gates Manufacturer & supplier ? We have a wide selection at great prices to help you get creative. 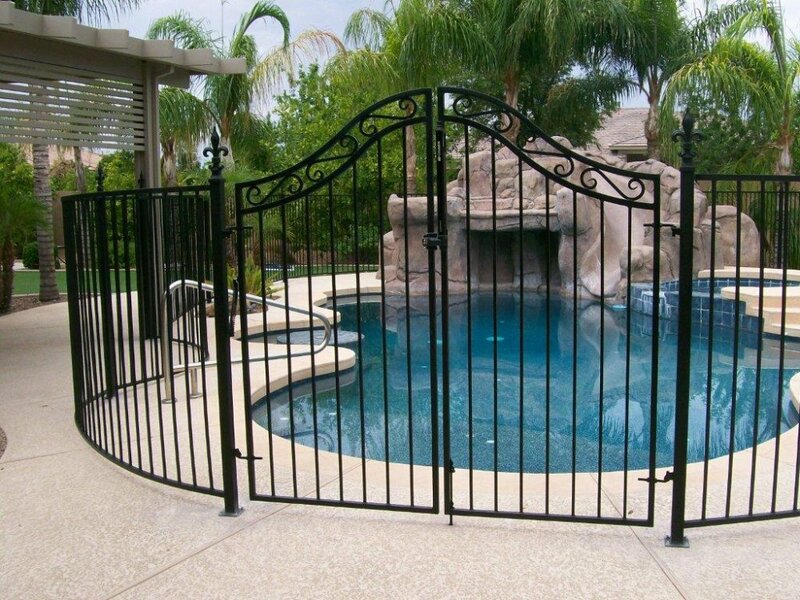 All the Ornamental Wrought Iron Gates are quality guaranteed. We are China Origin Factory of Ornamental Wrought Iron Garden Gates. If you have any question, please feel free to contact us.